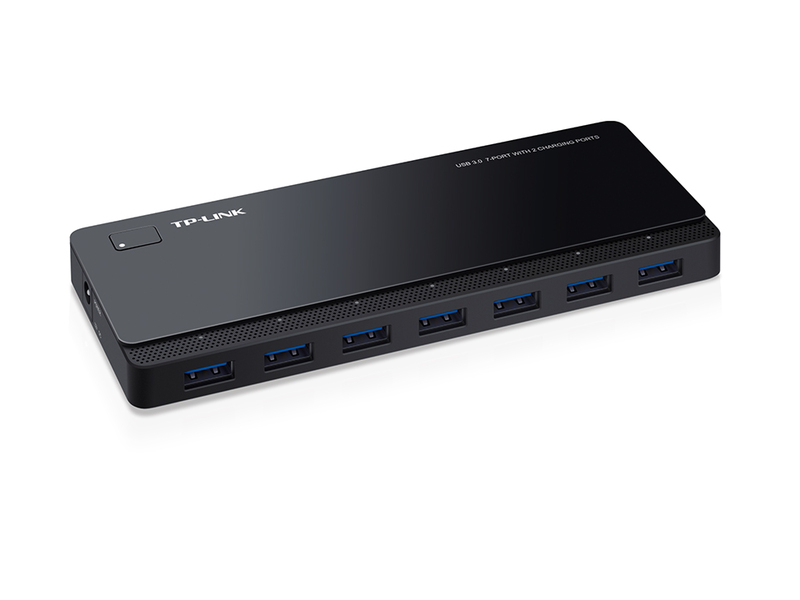 UH720 adds 7 additional USB ports to your PC, making it unnecessary to switch between devices. Two exclusive 5V 2.4A charging ports supply enough current for all kinds of mobile devices. 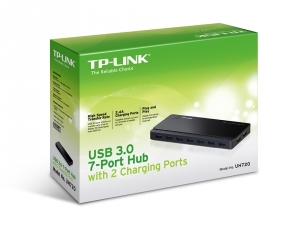 Featuring hot plugging and multiple protections, UH720 avoids any potential harm to your connected devices no matter if you’re transferring data or charging devices.